Nikki Bella‘s memories with John Cena come back flooding to her in the next episode of “Total Bellas”. 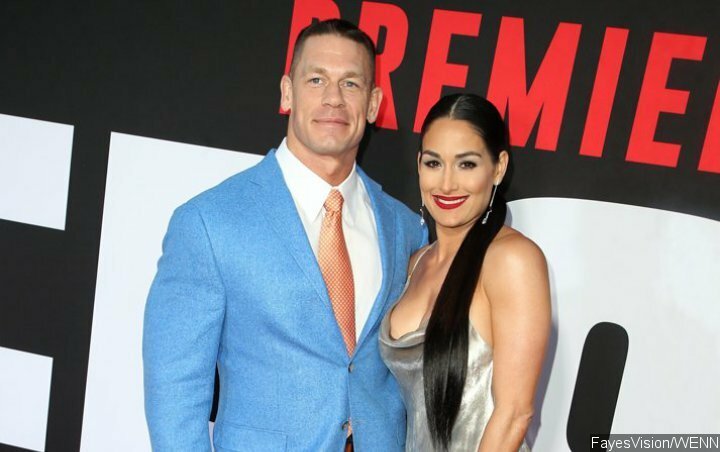 In a sneak peek of the upcoming outing, the pro wrestler and her sister Brie Bella return to Napa, California where she and her ex-fiance were set to tie the knot prior to their split. Nikki’s confession comes after she made official her relationship with her former “Dancing with the Stars” partner Artem Chigvintsev. After weeks of fueling the romance rumors, the pair were pictured locking lips during a lunch date at Joan’s on Third in L.A. on Sunday, March 10. The new episode of “Total Bellas” airs Sunday, March 24, at 9 P.M. ET on E!.